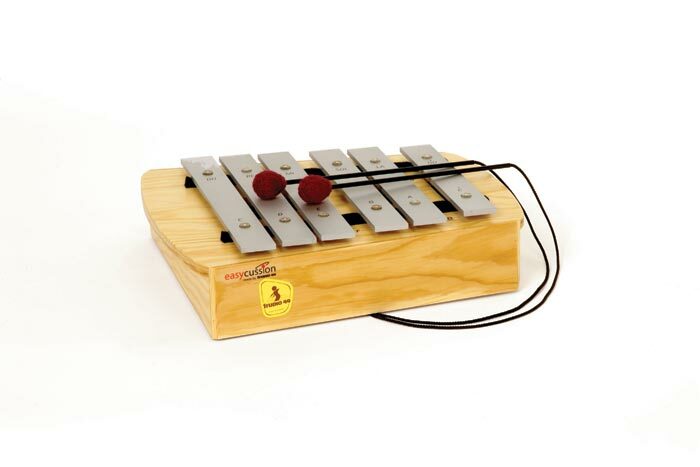 The Easycussion Alto Metallophone is ideal for all ages. The wide fixed bars are easy to play, and the mallets are firmly attached. Pentatonic (C D E G A C) tuning makes the Easycussion instruments ideal for playing simple melodies, accompaniment, and improvisation. Kathy S. loves STUDIO 49 instruments for their resonance and tone quality. They stand to the wear and tear of elementary students. 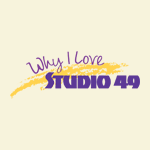 Ben T. loves STUDIO 49 because the quality sound the instruments produce. 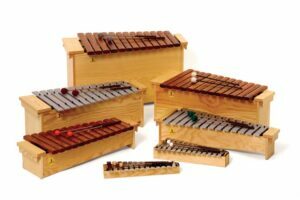 The glockenspiels are the best in the industry! Jennifer D. loves STUDIO 49 because my 1000 series xylophone is the perfect demonstration instrument in my classroom!